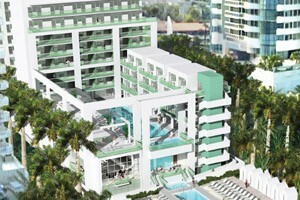 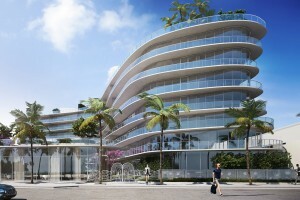 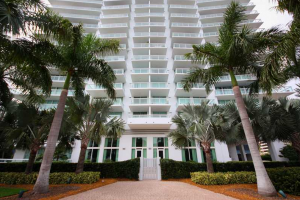 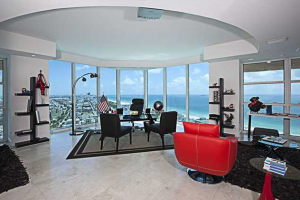 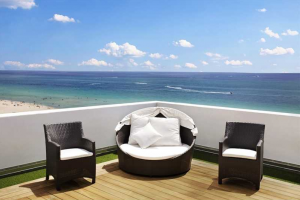 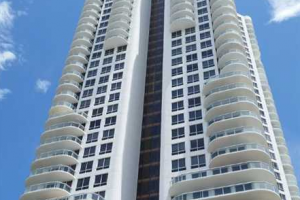 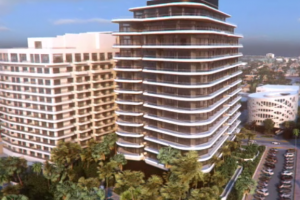 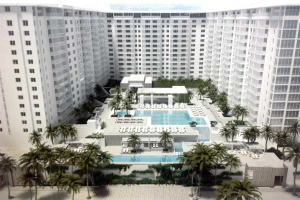 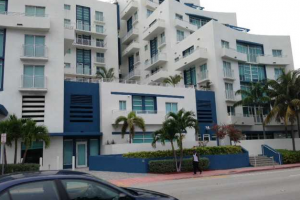 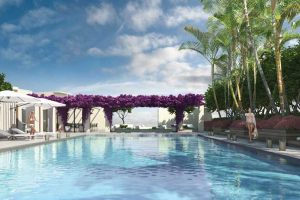 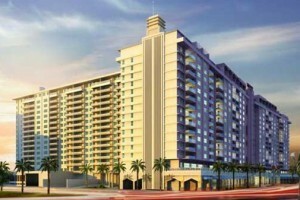 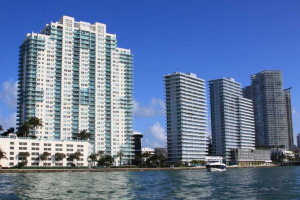 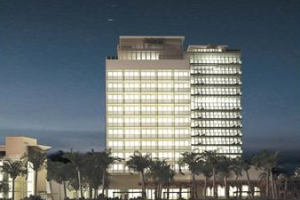 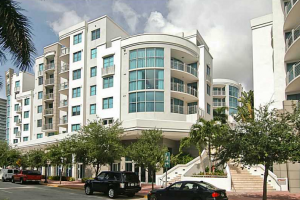 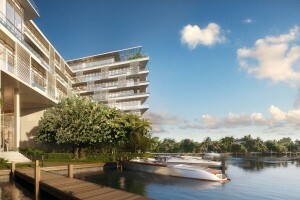 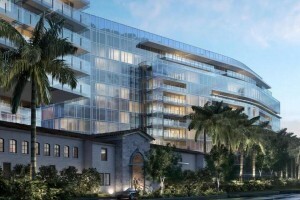 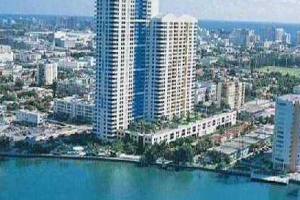 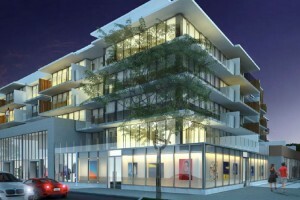 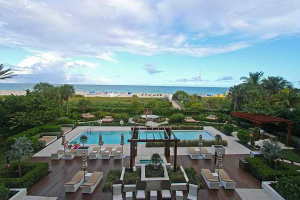 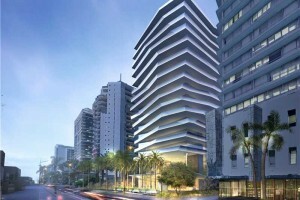 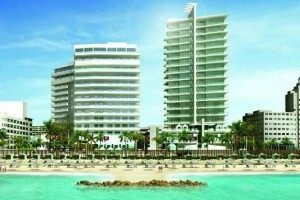 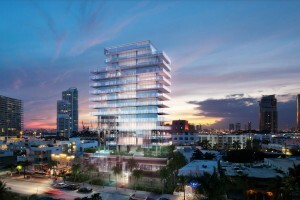 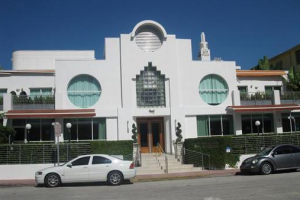 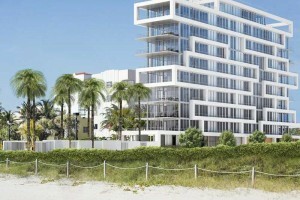 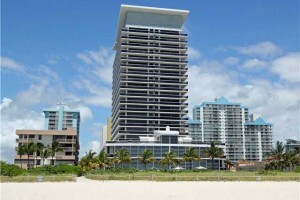 Buying a condo in Miami Beach is a dream of many but a reality for far fewer people. 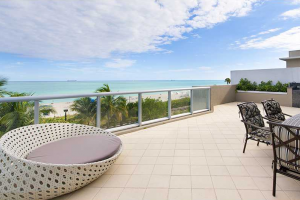 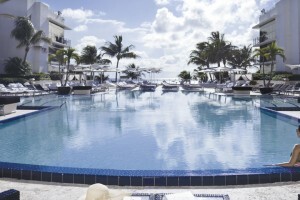 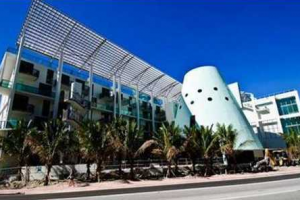 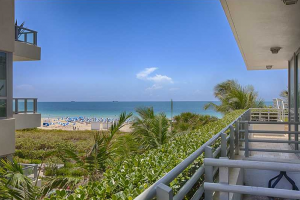 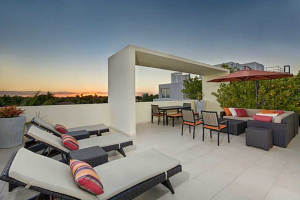 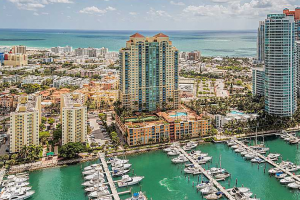 When it comes to condominiums and real estate alike, Miami Beach features the cream of the crop. 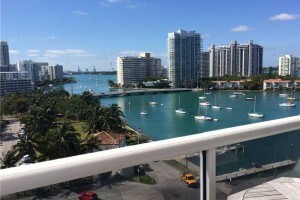 Whether you’re pursuing that passionate lifestyle or enjoy the culture, you’ll get much more than you bargain for, without a doubt and for the better. 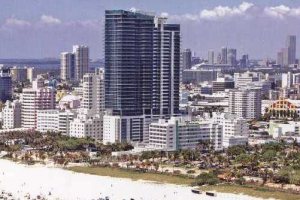 Miami Beach IS South Florida. 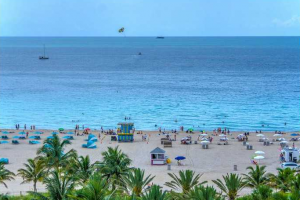 It’s a place you’ll appreciate for what it is, one that can’t be described. 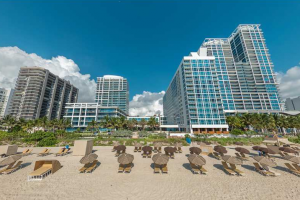 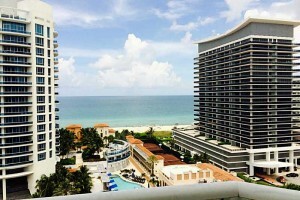 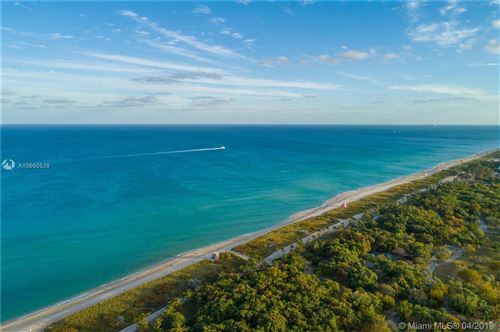 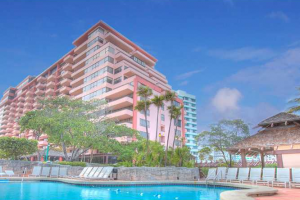 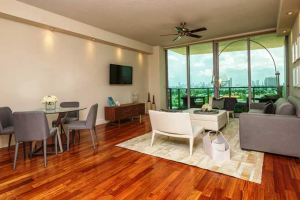 Catch a glimpse of the real estate opportunities below, and let us help you pin down the condo where your Miami Beach story will begin. 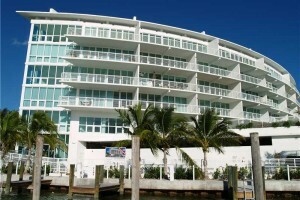 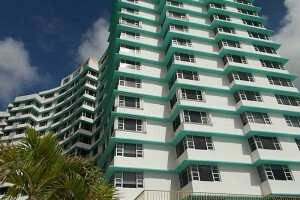 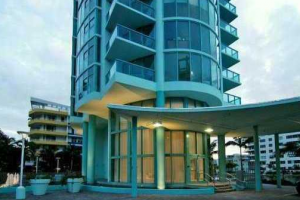 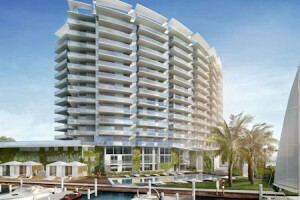 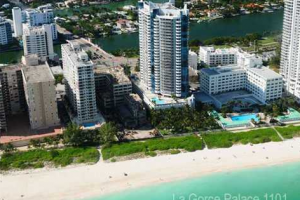 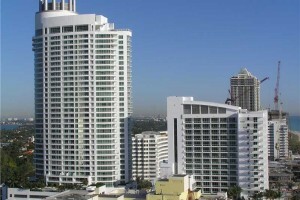 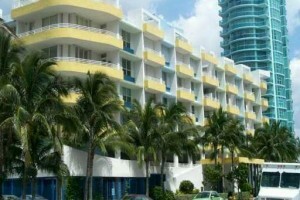 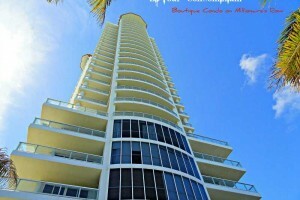 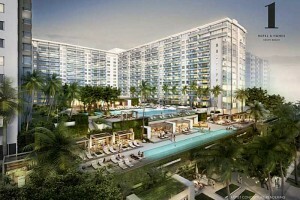 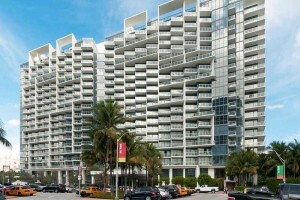 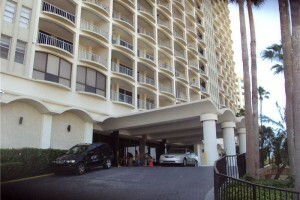 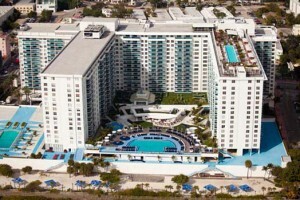 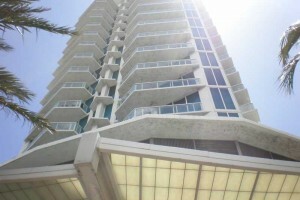 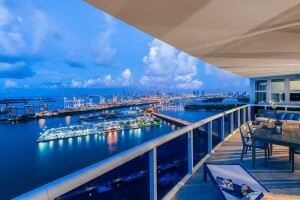 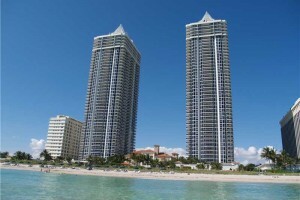 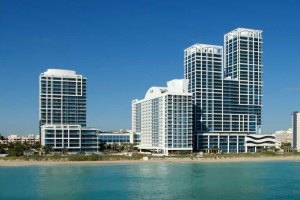 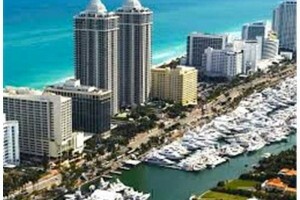 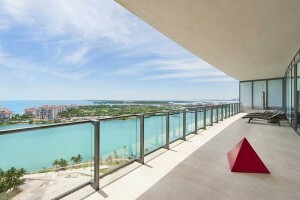 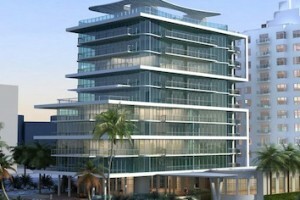 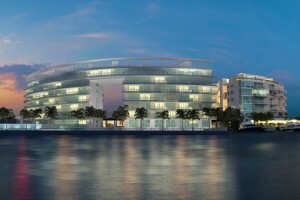 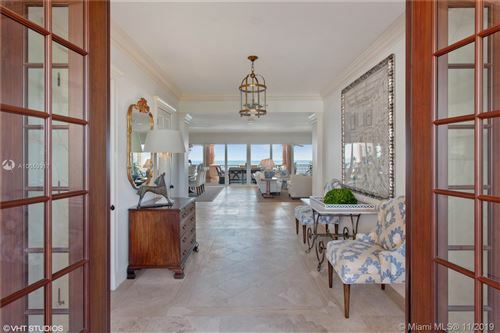 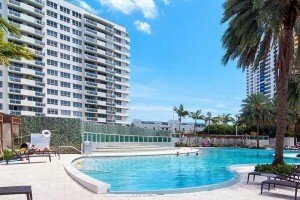 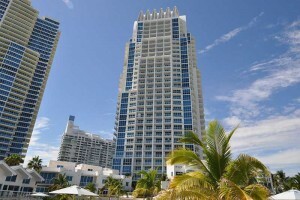 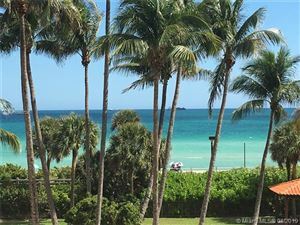 Click to being your search for condos for sale Miami Beach FL.